Canada's food safety watchdog has suspended Costco Canada's fish import licence. The Canadian Food Inspection Agency says the retail giant is not reliably following food safety controls on a consistent basis. 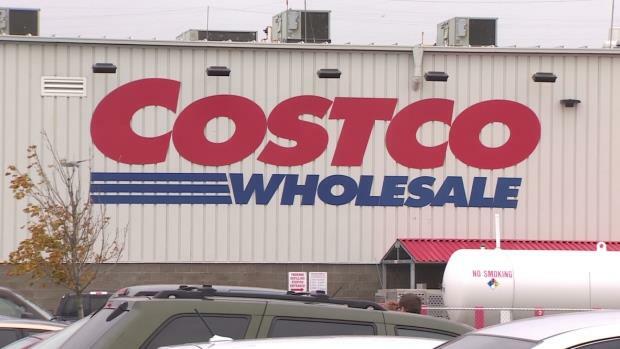 The agency says Costco is in violation of federal fish inspection regulations and the suspension on imports went into effect on Feb. 26. It says there is no product recall associated with the licence suspension. A Costco Canada spokesman said the product involved was tuna imported from Europe and was pulled from store shelves when the retailer realized it had not submitted the product properly for inspection. He said the mistake was made because Costco usually buys fish from an importer, instead of importing it directly. “Based on the information we’ve got, we respect their decision and we will resubmit for a new licence after we make sure our processes are in place and a situation like this will not recur again," the spokesman said. The company's website indicates it operates 89 warehouse store locations across Canada. "The CFIA has determined that adequate controls for food safety are not being reliably implemented by the company on a consistent basis, which is in violation of the Fish Inspection Regulations," the agency says on its website. The CFIA says Costco can't import fish products into Canada until it takes corrective action and the agency is satisfied that the chain can effectively manage food safety risks. Costco Canada said the import licence was used to import a limited number of loads of canned tuna products. The company said the suspension does not affect any other fish sold in Costco Canada warehouses. "As part of its corrective action plan, Costco is currently updating and strengthening its standard operating procedures to ensure full compliance with CFIA's fish inspection regulations and reinstatement of its fish import licence," the company said in an email Monday. "This issue did not present any risk to Costco's members nor was there any recall associated with this licence suspension." 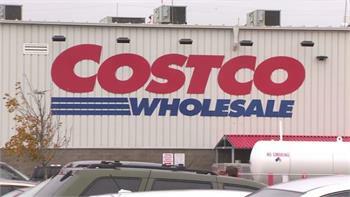 Costco said its licence was suspended for not following three administrative issues in the last two years. Twice the store failed to properly notify the CFIA about a load of canned tuna being imported. On another occasion canned tuna was transported directly to Costco's depot for distribution rather than to a warehouse for CFIA inspection.